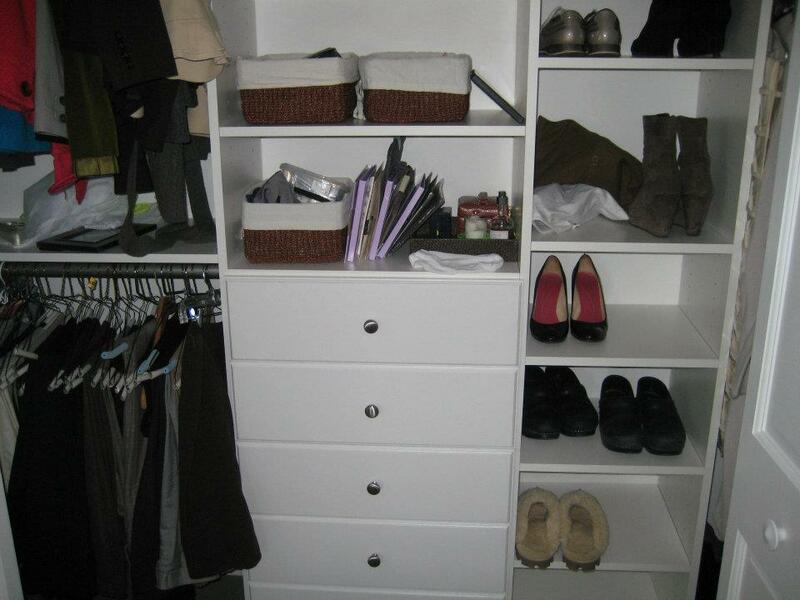 Closet Organizers for Reach-In Closet space in Massachusetts. "Not only do we cherish the closets but if I remember correctly, the architect was impressed with your suggestions for closet design and efficiency. We really appreciate your efforts and the positive experience you brought to our project." 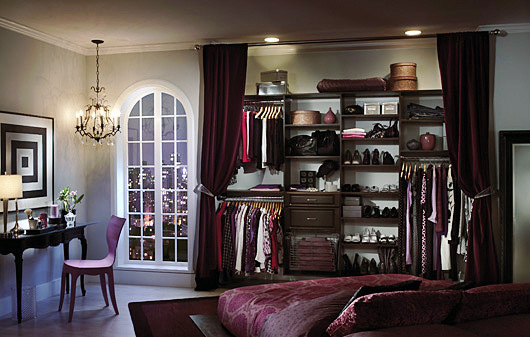 Your master bedroom closet is a very personal space. This is your space and having a place for all of your things is simply a gift to yourself. 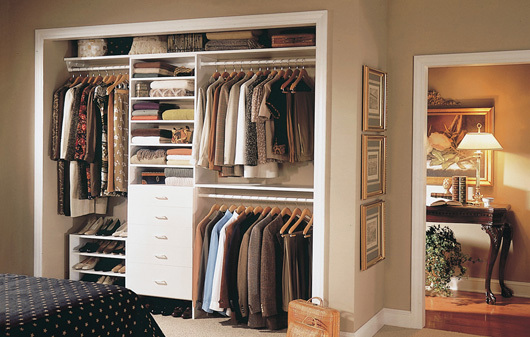 Our reach in closets options include adjustable shelves, cubbies, hanging rods, baskets, shoe shelves, jewelry drawers, Belt Rack and Tie Racks, Hampers, and did we mention Soft Close Drawers?